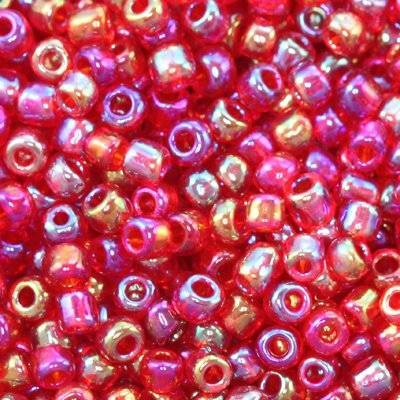 Wholesale beads / wholesale bead shop. Small glass beads. Each piece may vary in size and shape (they are not perfectly circular).